Omaha Gives! 2018 – 100 Black Men of Omaha, Inc. – 100 Black Men of America, Inc.
Omaha Gives! 2018 – 100 Black Men of Omaha, Inc.
1 of nearly 1,000 organizations participating in the 24-hour charity event Omaha Gives! is now in its sixth year, raising $35 million so far for local nonprofits. People are invited to donate to any of the 970 participating nonprofits in the 24-hour charity event. One of those organizations is 100 Black Men of Omaha. 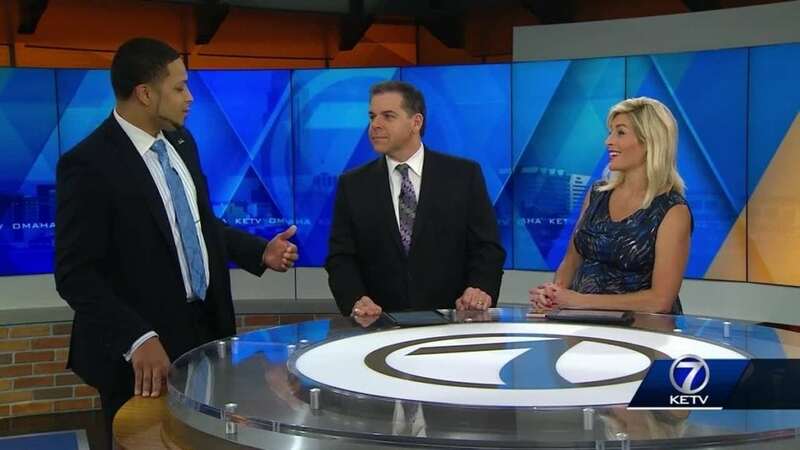 Executive Director Richard Webb joined KETV NewsWatch 7 live in the studio early Wednesday morning to discuss what the organization is all about and how the money they raise will be used. Hearst Television participates in various affiliate marketing programs, which means we may get paid commissions on purchases made through our links to retailer sites. Omaha Gives! 2018 – 100 Black Men of Omaha, Inc.